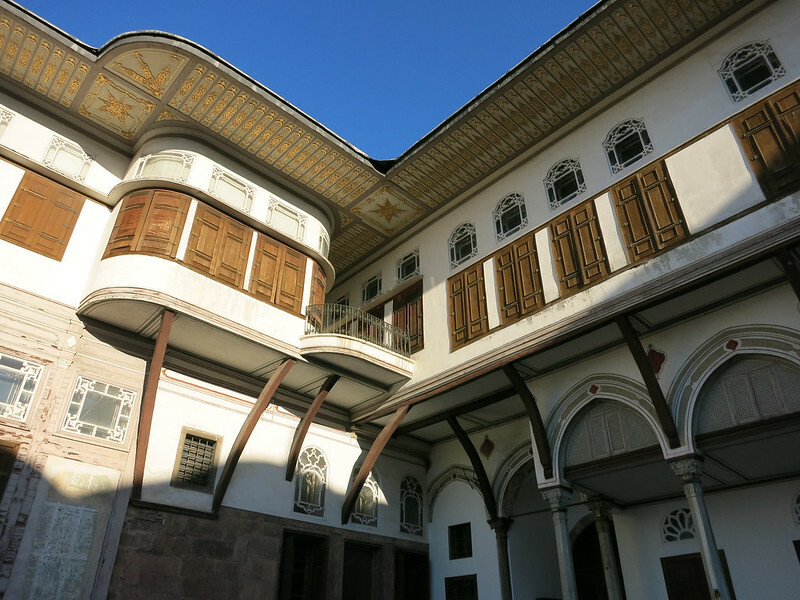 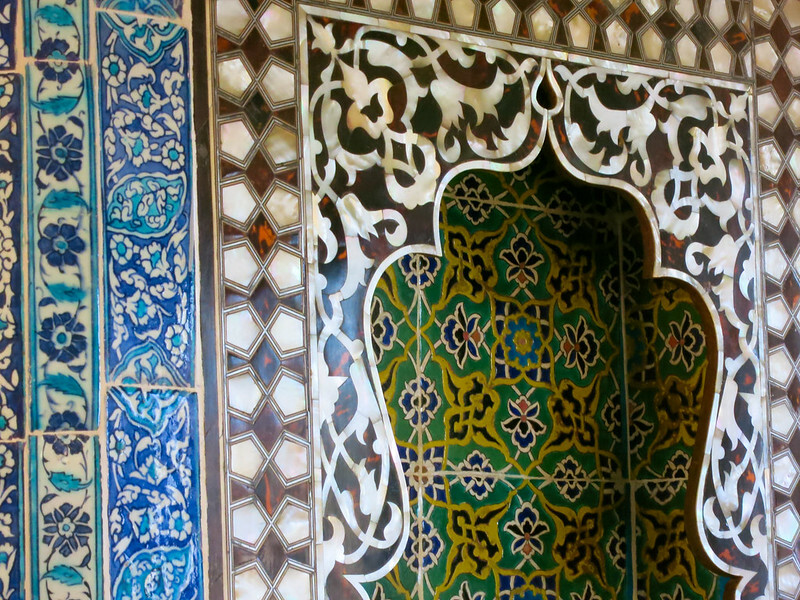 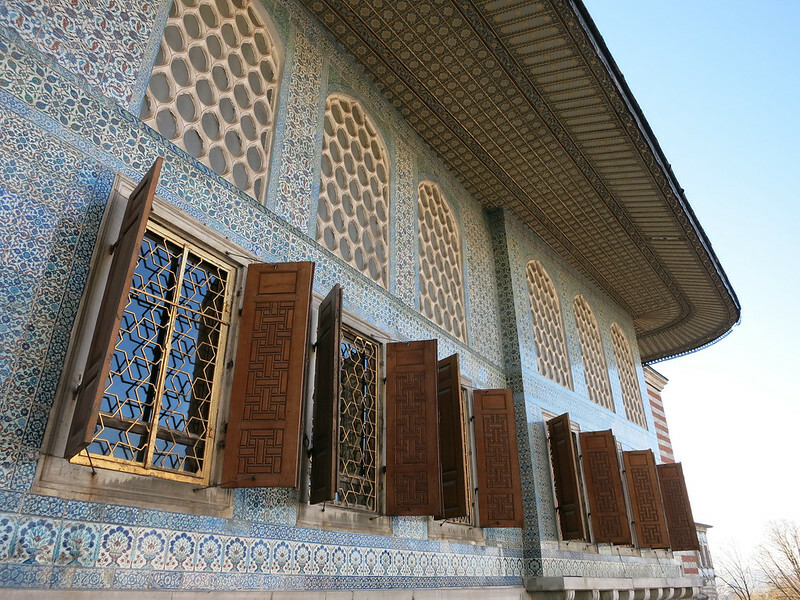 If you love history and art, Topkapi Palace is the place to visit. 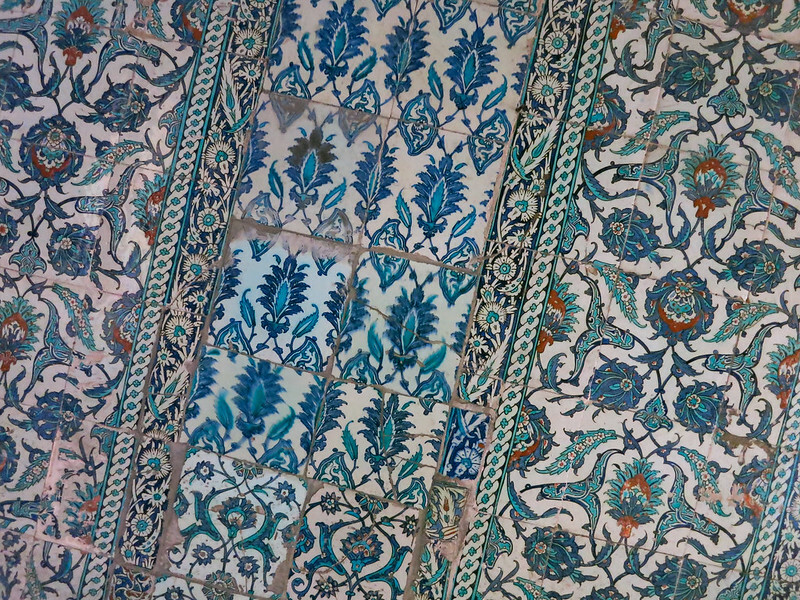 Photography is forbidden in the treasure rooms, but some of that stuff is crazy and worth seeing. 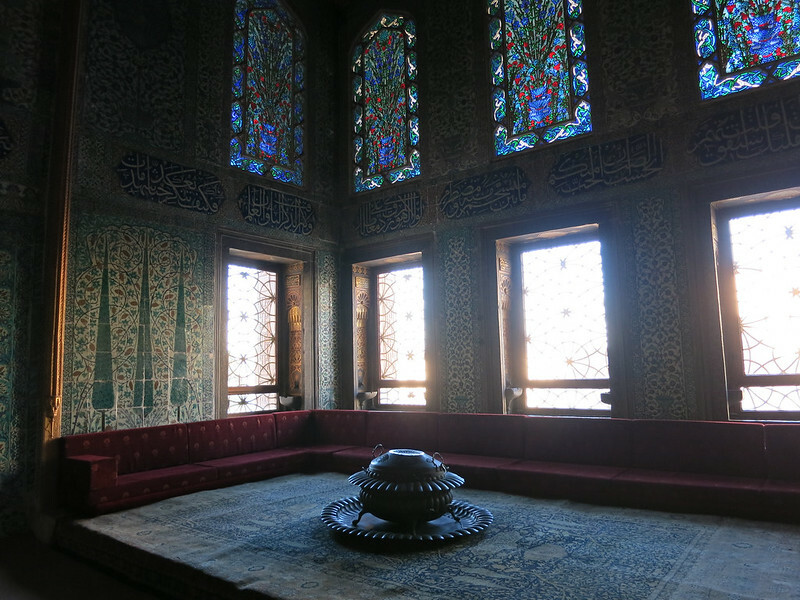 Make sure you pay extra to check out the Harem, which has gorgeous rooms.